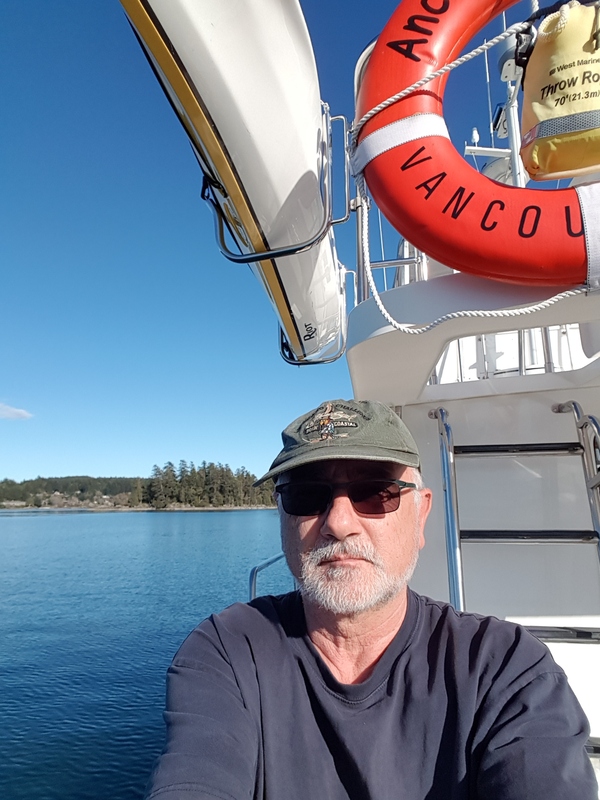 I went north today and am anchored in Pirates Cove on De Courcy Island, not too far from Nanaimo. Most of the island is a very pretty park today, and I think it has been a long time since any pirates were here. 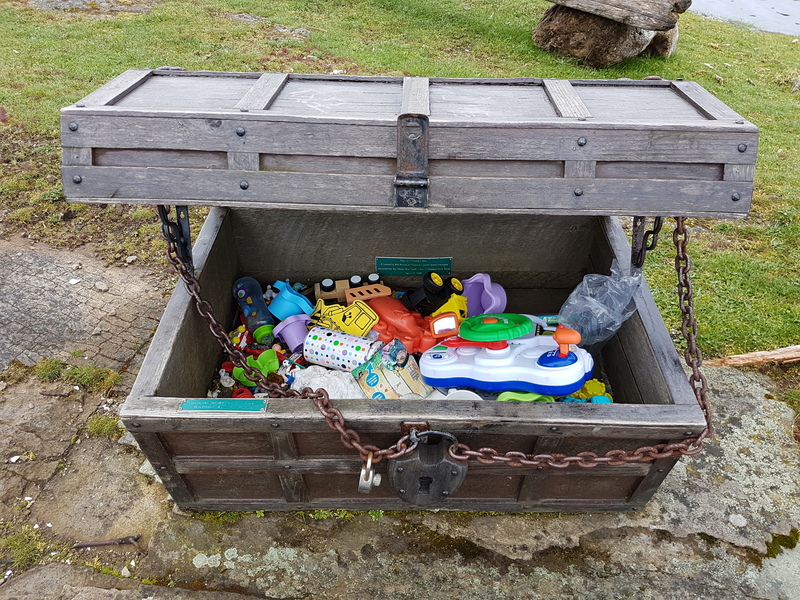 Nevertheless, there a chest on shore with some treasures in it. 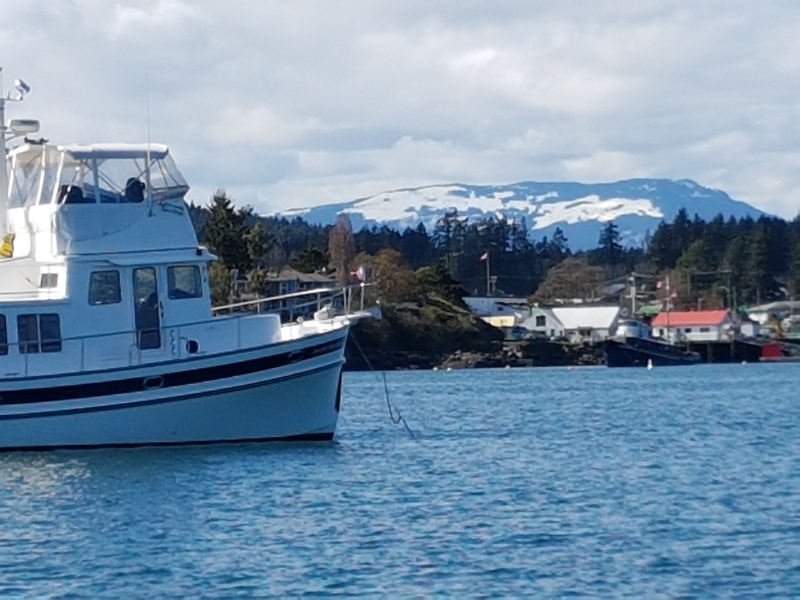 Sheila is busy in Vancouver, but I took the boat out today and am at anchor in Ganges Harbour now. It was very sunny and warm today, 19 degrees in the cockpit, and it feels like spring might come now. Great to be out on the water! 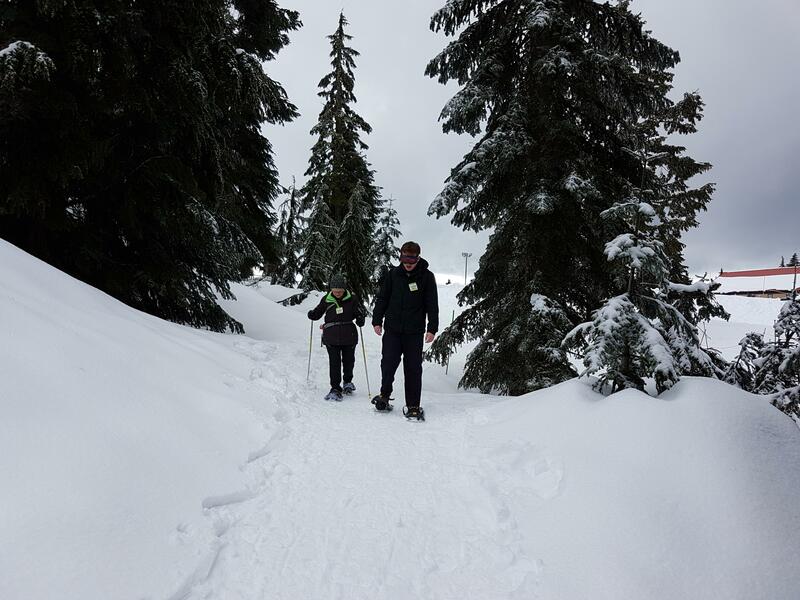 We are back in Vancouver and went up Mount Seymour today to go snowshoeing with a group from our church. The weather was good with occasional sunshine, the scenery great and we had a very enjoyable time together. We went back to the boat today and everything looked fine except the weather. Even though the sun came out briefly, it does not feel like spring. Sheila is going to sit in our jacuzzi tonight to warm up. We are back in Vancouver. The weather is cool and rainy, so it is good that we have a nice fireplace. The new kitchen is almost finished, and looks very nice. We are busy setting everything up again, and catching up with paperwork etc. 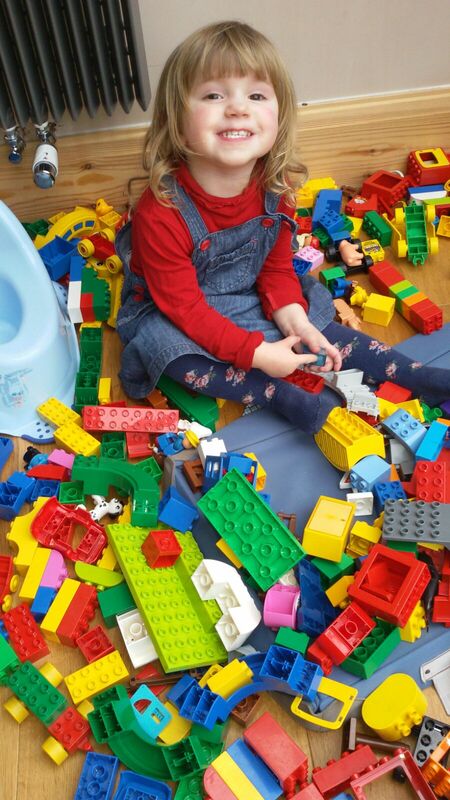 We spent a few days in Manchester with the grandchildren, great fun. They are a very lively bunch and it was great being with them. Andrea came for a visit too, and today we are in London on our way back to Vancouver via Germany. 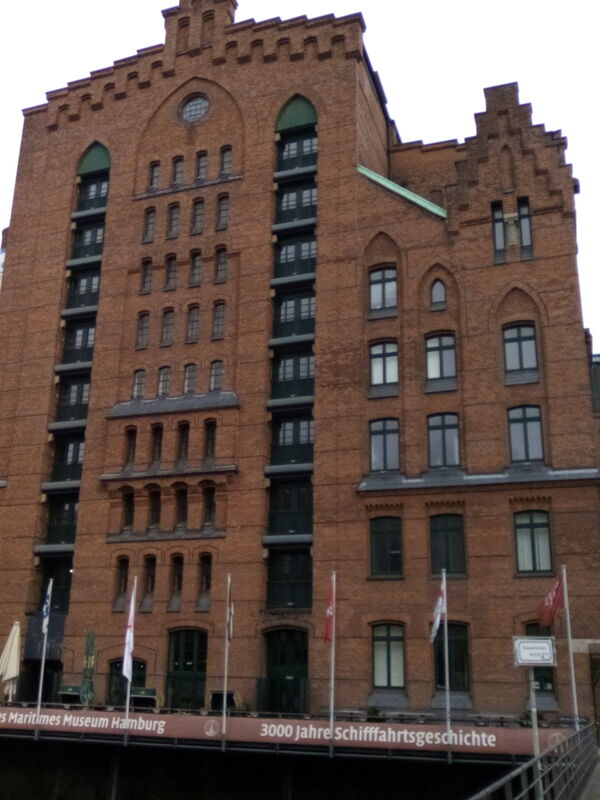 We spent three days in Aarhus with good sailing friends, great company, very good food and interesting town. 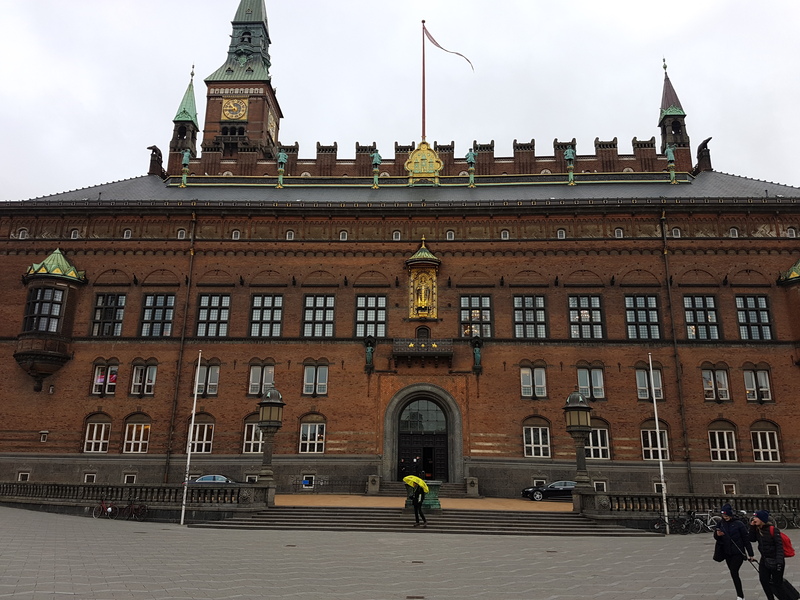 Now we are in Copenhagen, also very interesting. The weather is very cold and grey, but fortunately there are many nice places to warm up. We have left Mallorca and are spending a few days in Hamburg. I visited the Maritime Museum today, very impressive.